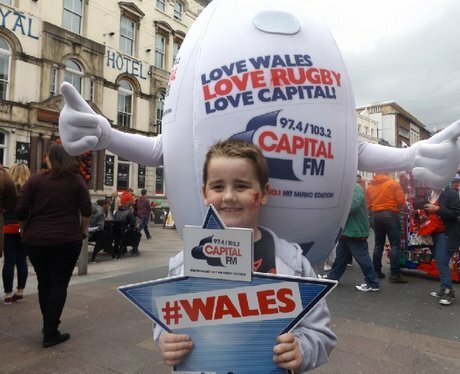 Our Giant Ball is back & it hit the streets of Cardiff this weekend to celebrate the Wales V Italy game. Were you out supporting the Welsh? Did you get papp'd by the Street Stars?